Waymo, the autonomous vehicle development firm from Google parent company Alphabet, is exploring how its self-driving technology could impact the cargo trucking industry. The company said in an e-mailed statement to BuzzFeed that self-driving technology can transport people and things much more safely than we do today and reduce the thousands of trucking-related deaths each year. As such, Waymo is taking its eight years of experience in building self-driving hardware and software and conducting a “technical exploration” into how the tech can integrate into a truck. 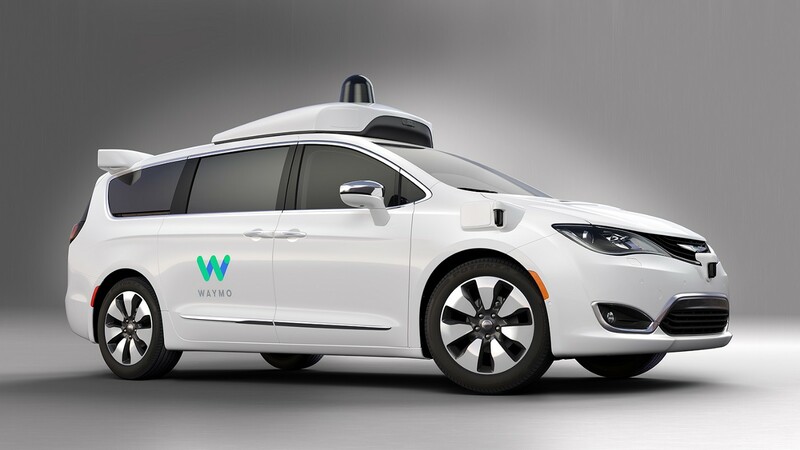 Waymo is in the middle of a legal battle with Uber. As the story goes, former Waymo engineer Anthony Levandowski left the company to create a self-driving truck company called Otto which was subsequently acquired by Uber. Waymo claims that Levandowski and other former Google employees stole Waymo trade secrets and used them to help get Otto off the ground. Uber fired Levandowski earlier this week.